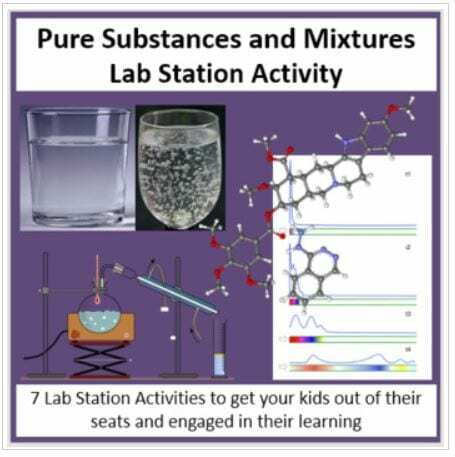 This fully editable Lab Station Activity on Pure Substances and Mixtures is meant to get your students out of their seats and engaged in the content. 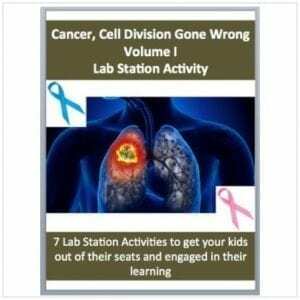 This activity was designed for High School chemistry students. 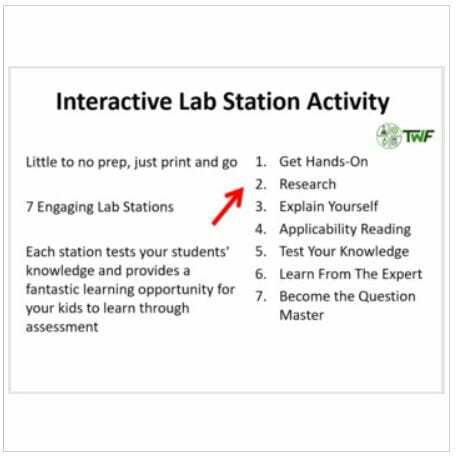 Each station not only offers a unique opportunity to test your students’ knowledge (offer an opinion, answer questions based on a video or reading, draw, etc.) but also provides a fantastic learning opportunity where your kids are learning through assessment. Each station comes with a description card while some also contain more detailed instructions, a reading, questions to answer, etc. Students are equipped with a recording sheet (passport) to write their answers. There is almost no prep for you. Simply print the cards, lay them out around the room and you’re all set. An answer key is also provided where applicable. Bonus Activities: To ensure your students don’t have any downtime between stations, your lab also includes a 10-word word scramble and word search, both with an answer key. 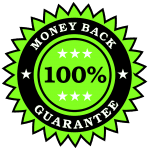 You can use them as part of their mark, as a bonus so it’s not mandatory, etc. However you choose to use it, it will ensure that your students are always busy and never idle. Note: For stronger classes, I give the word scramble and for weaker ones, the word search. 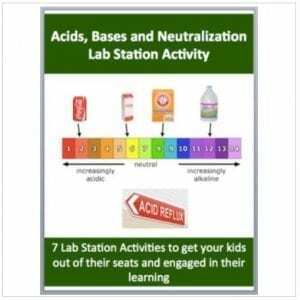 How do the Lab Stations work? Each station is specially designed to be a unique complement to the material while at the same time, provide a valuable learning experience. Below is an overview of how each station works. 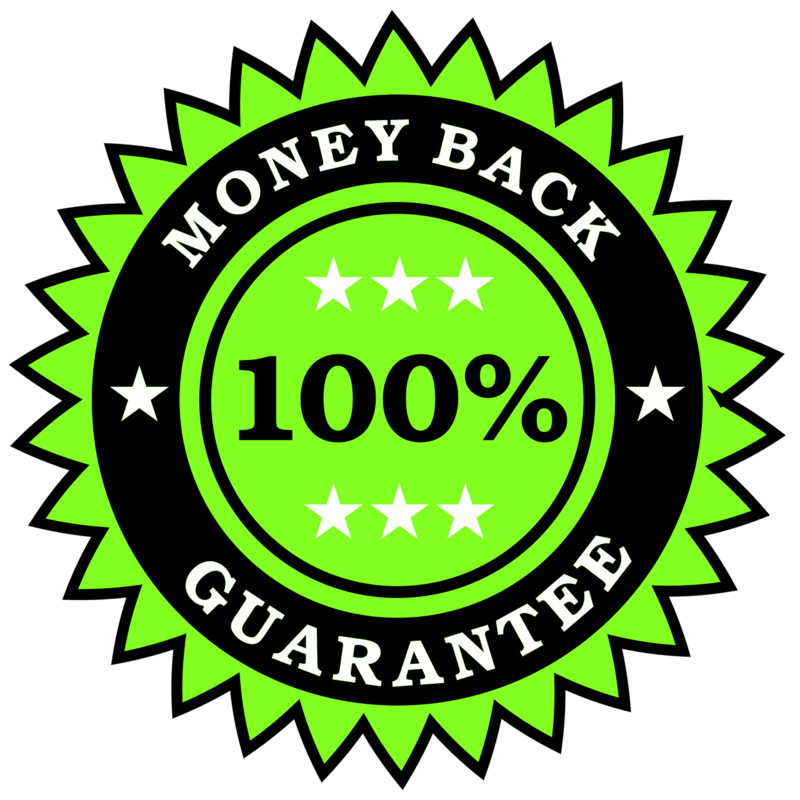 In your activity, each will be tailored to the specific content. Station 1: Get Hands-On – using their creative skills, students are required to draw or build. Station 2: Research – using a classroom computer or their own device, students must research a specific question/issue surrounding the topic. Station 3: Explain yourself – students write down an opinion to a question in paragraph form. Station 4: Rest Station – students can use this time to catch up on work they didn’t have time to complete at a previous station or prepare themselves for an upcoming one. Station 5 – Applicability reading – students read a short passage from an article, website, etc. 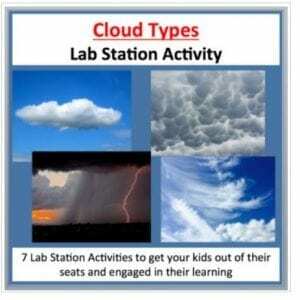 which directly connects the classroom content to a real-life application. Station 6: Test your knowledge – students answer 5 multiple choice questions than provide a written explanation for how/why they came to their conclusions. Station 7: Learn from the expert – using a classroom computer or their own device, students must watch a short video clip and answer the associated questions. They may stop, rewind and restart as often as they like during the time frame. Station 8 – Rest Station. Station 9: Become the question master – Students must create 2 multiple-choice questions, 2 true/false questions and 1 short answer question. Students must also supply the answers. 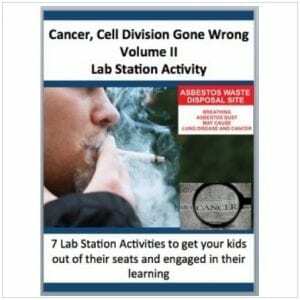 These station cards are meant to be used as a lab activity but can also be utilized in a review task before a test or a quiz. Used either way, your students will love it! I know mine do and I’m telling you from first-hand experience as I’ve used this activity in my own class.